Blackstone won the coveted Arizona Better Business Bureau's Business Ethics Award for 2012, the only security company to win that award. Blackstone was named a semifinalist for the prestigious Spirit of Enterprise Award by the W.P. Carey School of Business at Arizona State University in 2012 and 2013. Blackstone also made Inc. Magazine's "Inc. 5000" list of the fastest growing private companies in America in 2013 and 2014. 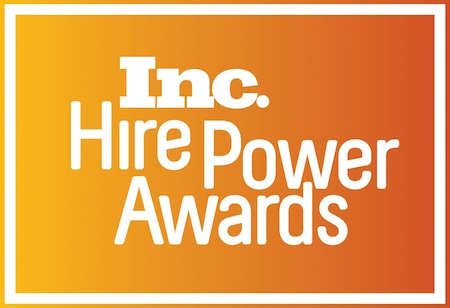 Following the Inc. 5000 recognition, Blackstone also received the "Hire Power" award, given by Inc. Magazine to companies at the forefront of creating jobs in America. This award is given annually to recognize 15 organizations for their commitment to ethical business practices. Blackstone was the first and only security company to receive this award. Blackstone was selected as a semifinalist for this prestigious award given annually by the Spirit of Enterprise Center in Arizona State University's W.P. Carey School of Business. This award if based on business ethics, energy and excellence in entrepreneurship. Blackstone received this recognition in 2012 and 2013. This recognition is given by Inc. Magazine to the 5000 fastest-growing Private companies in America. Blackstone made the list in 2013 and 2014. This award is also given by Inc. Magazine to companies who are in the forefront of creating jobs in America. Blackstone received this award in 2013.